a brand new skirt for Mom before it has even been released. I am a plus size woman and the XL fits me perfect. You will be able to choose from a S-XL. It has a 5 inch yoga waist band making it the perfect fit! 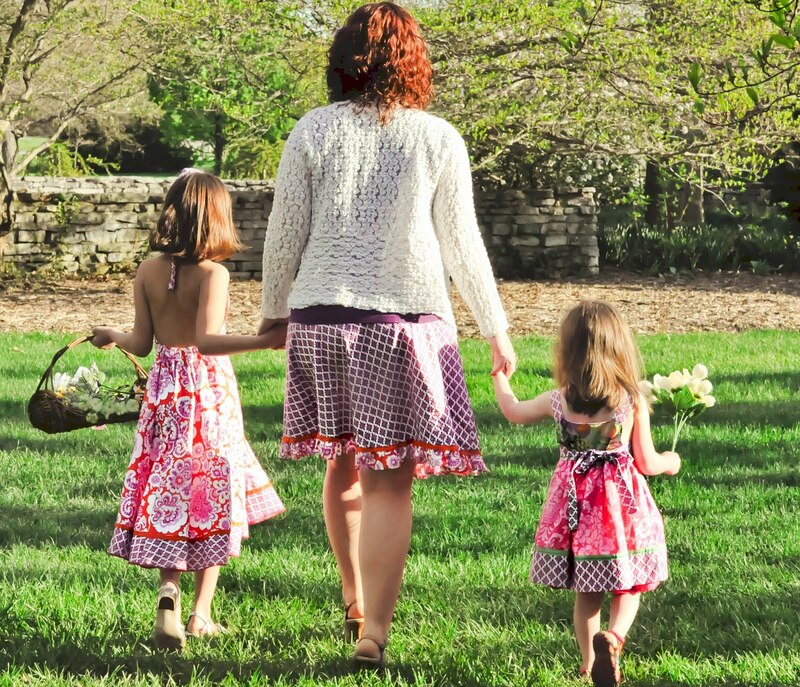 Best part it their skirts match their little girls line. My favorite thing is to match my little girl! by sharing this on your blog and leaving a comment that you did! It does not count if you share on FB! ******* I will be picking one winner from comments on FB and from my blog. Ends on Friday the 13th! yeah, now it's letting me follow your blog...finally got it to work!